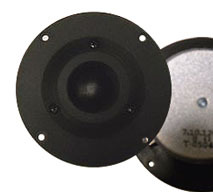 Special Order Item: Normal lead time is about 10 days. 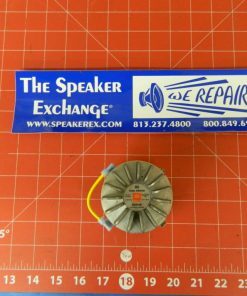 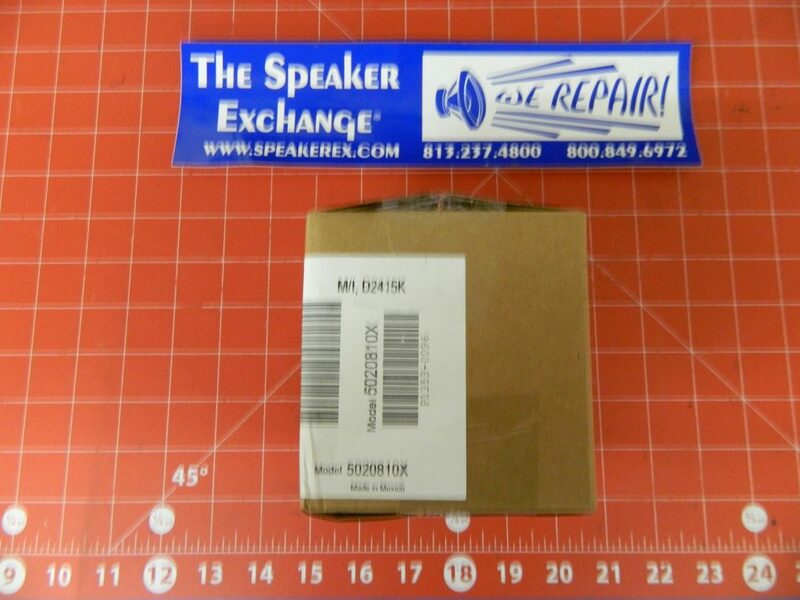 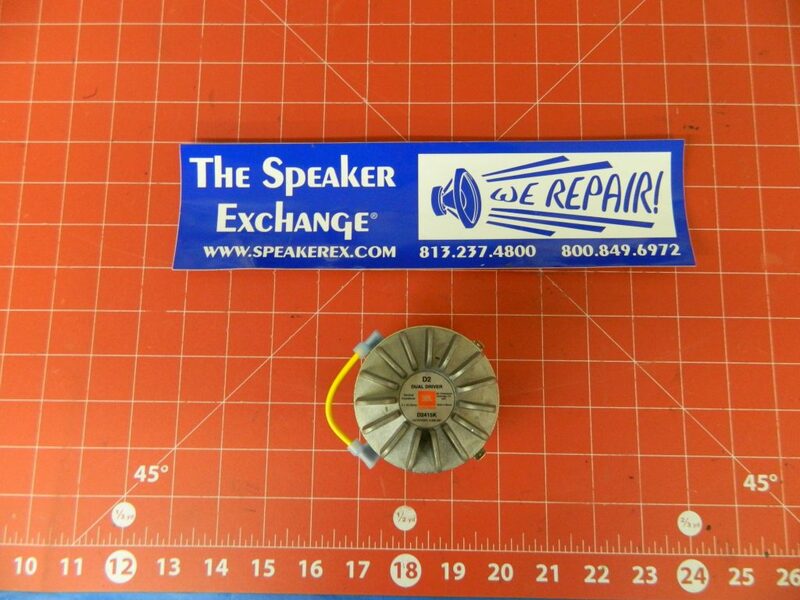 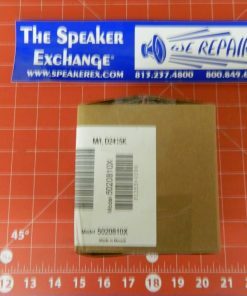 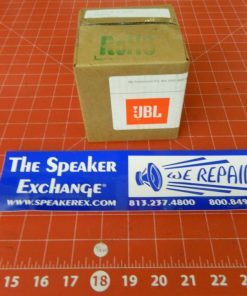 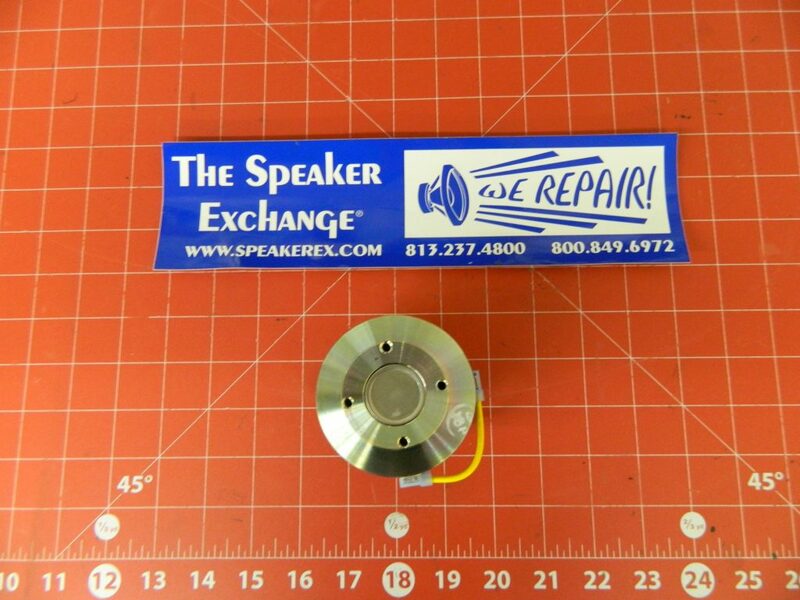 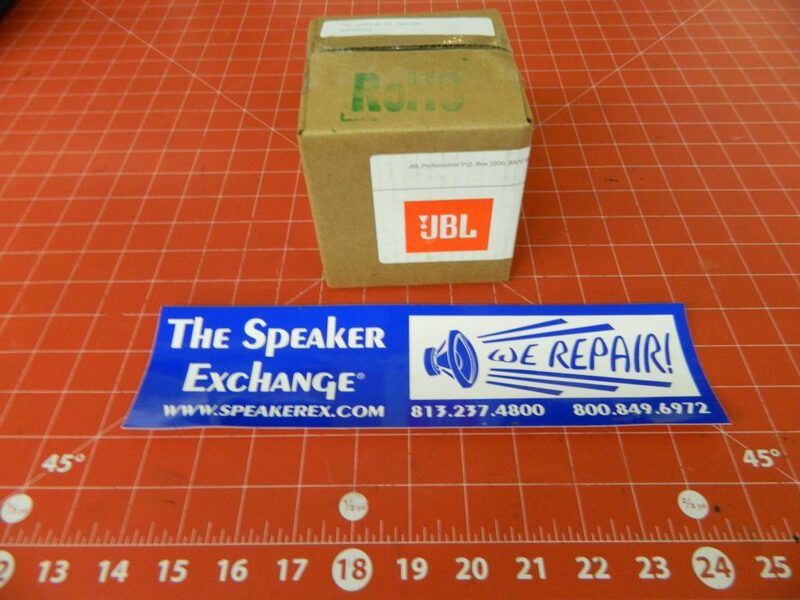 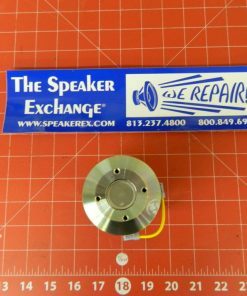 Brand New Genuine JBL 5020810X D2415K High Frequency Driver D2. 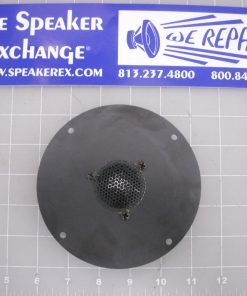 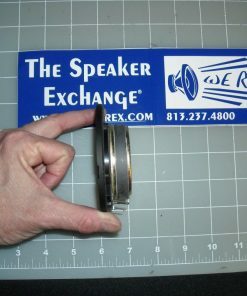 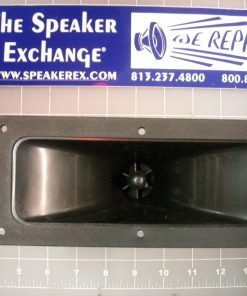 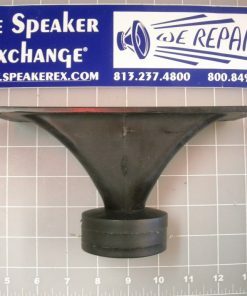 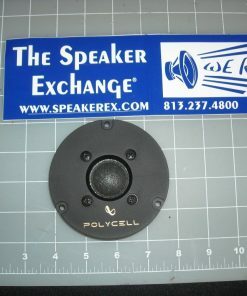 Used in JBL VTX-V20.